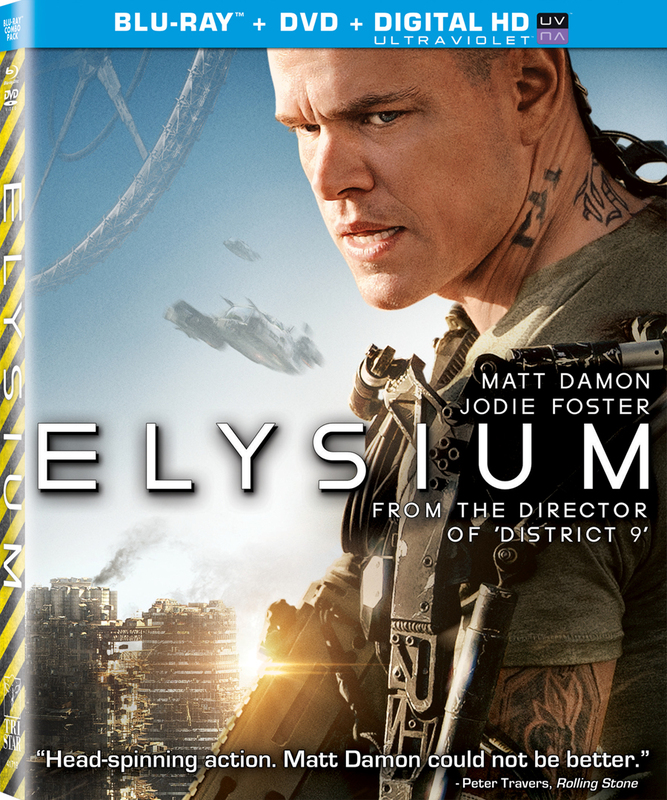 Matt Damon, Sharlito Copley and Jodie Foster star in this ripping, gripping sci-fi parable set in the year 2154, when the wealthy, healthy elite on a pristine, space station, Elysium, are kept far and away from everyone else back on overpopulated, disease-ridden, used-up Earth. After an Earth worker (Damon) is exposed to a deadly dose of radiation, he risks what’s left of his life to get treatment on Elysium—then finds out there’s something even bigger, and more mind-boggling, at stake. Extras include an inside look at the dazzling special effects, at various stages of the mega-production.